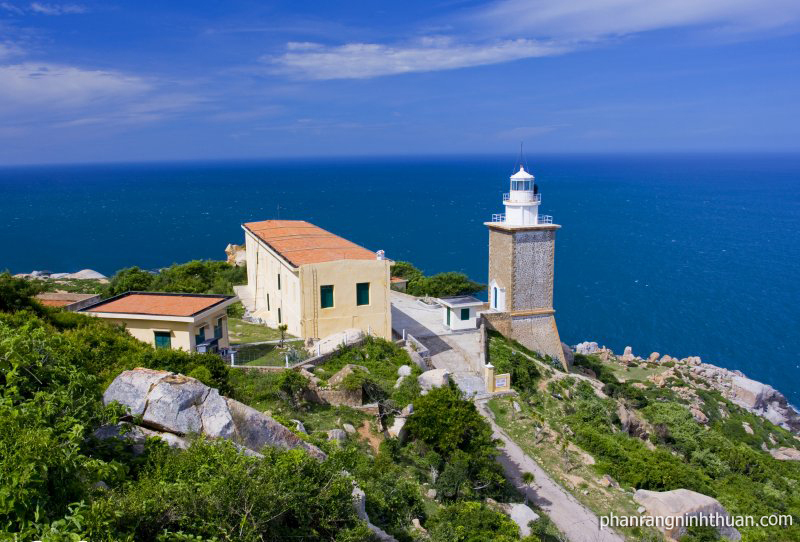 The coastal province of Ninh Thuan lies in the south of Vietnam, about 1.382km from Hanoi and 350km from Ho Chi Minh City. 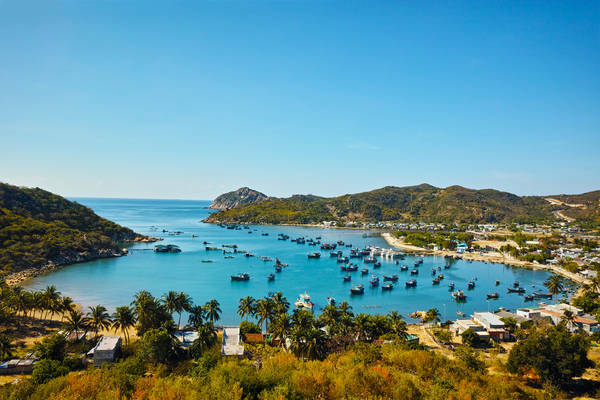 Ninh Thuan shares its border with Khanh Hoa province on the north, Binh Thuan province on the south and the East Sea on the east. With the strategic location, the province is an important transportation node with the North-South Railway, the 1A and the 27 National Highway. It is also a well-know tourist destination with many beauty spots. Nowadays, Cham people still preserve matriarchy, a valuable inheritance of Vietnam, and special festivals such as Kate and Cha Bun ceremonies, Royal Idiladha and Ra Glai Tribe festivals and other ceremonies like dig a ditch, dam up, new rice. 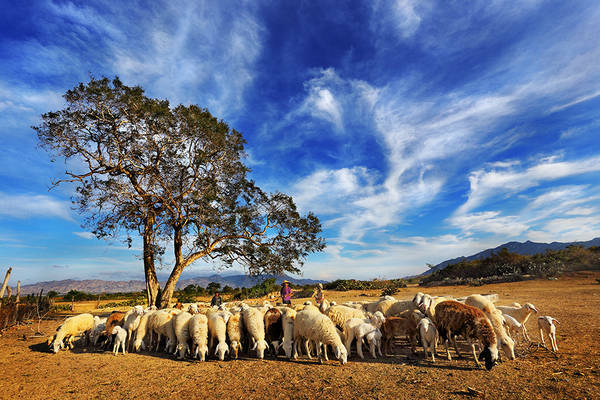 Kate Ceremony is the biggest and most joyful festival of Cham people, taking place in Ninh Thuan and Binh Thuan Provinces. The ceremony is held at Poklong Garai and other Cham Towers to commemorate national heroes, ancestors, and deities of the Cham, as well as King Poklong and King Porome.